For corporations, good governance practices aren't optional. Be sure you're in compliance with your state. 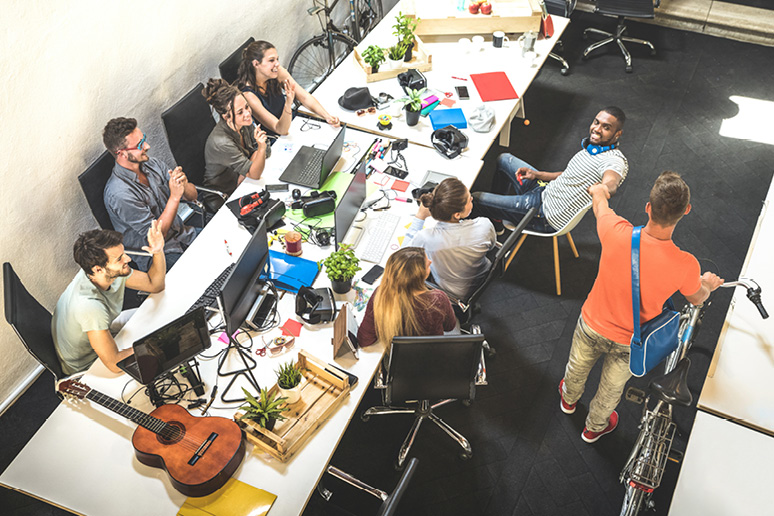 If you decide to form a new corporation, you need to be aware of numerous rules you must comply with to maintain good standing as a corporation. These requirements may vary slightly state by state. It is best to work with an experienced local business attorney when forming your corporation. What Records Do Small Business Owners Need to Keep? To form a corporation, you must file the Articles of Incorporation with your state and pay a fee. Some states call it a Certificate of Incorporation. This is a relatively simple document that includes information like your corporation’s name, the names of the incorporators (which may just be you), place of business, the business’ purpose, share structure, and the business’ registered agent, which is usually the business’ attorney. Keep in mind that your business with the state is not finished. Every year (or two years in some states) the corporation must file a report with the state and pay a fee to remain active and in good standing. For example, here are some of Illinois’ reporting requirements in 805 ILCS 5/Art. 14. 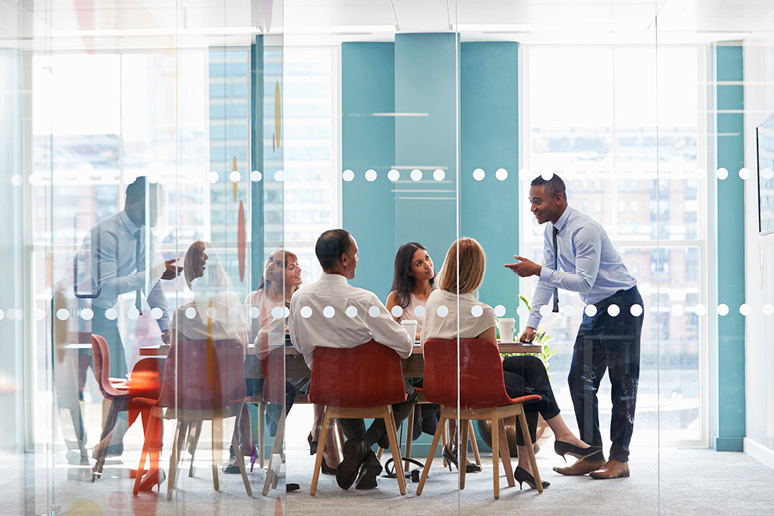 Once you’ve formed the corporation, you and your other incorporators are required to hold a meeting and elect the business’ first directors, which may be confirmed or replaced once the corporation’s shareholders meet. Your board of directors does not have to include the incorporators, shareholders, or any intended employees, though it can. In many situations, if you form a corporation alone, you act as the board yourself until the shareholders meet. The board of directors represents the shareholder’s interests. The shareholders are owners of the company, and the board makes decisions that are intended to make it a profitable investment for the owners. “The directors, generally, may not even be people that even work for the company,” says Dan Rose, a business attorney with Rose Grasch Camenisch Mains PLLC. “They might be just work in an advisory capacity to the company, especially in publicly held companies. For example, on Apple’s board of directors, there are people in other industries and businesses that don’t actually work for Apple, but they’re very astute business people.” The board focuses on large decisions for the company – they do not manage its day-to-day operations. If you wish to choose other directors, you may want an uneven number to avoid any voting ties. For a new, small corporation, three to seven directors are plenty. Look for individuals who have experience in your industry. Look for individuals who have management or leadership experience. If they have worked with corporations or been on a board before, even better. Consider whether a potential director truly has the time and energy to dedicate to the new business. You may also want one or two directors who will help you raise money, either through working well with potential investors or understanding federal financing laws. 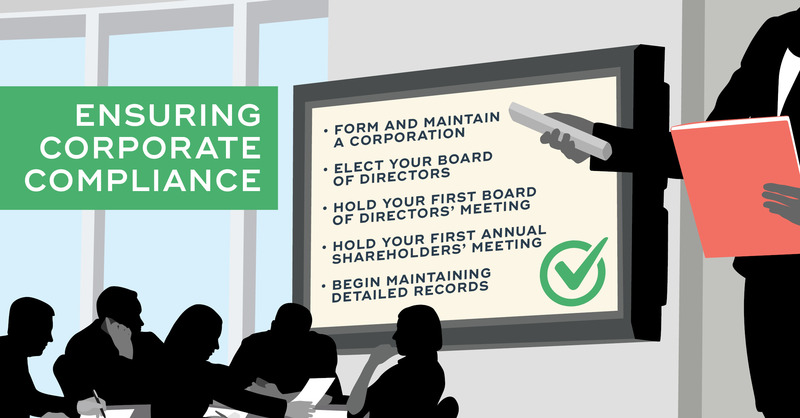 With your board of directors in place, there’s a lot to get done. Your corporation needs to hold the first board of directors’ meeting. Your first board needs to approve bylaws, which define how the corporation will be run. Take a look at New York’s corporate bylaws statute, Business Corporation Law - BSC §601, Washington’s bylaw statute, RCW 23B.02.060, or California’s Corporate Code 212. Every state has its own corporate code, which will influence what you include in the bylaws and how they are approved. The bylaws should contain information on how the board will function, such as how many directors they will be, their term limits, their powers and duties, and the number of directors needed to take a vote. The bylaws should contain information on when and where regular board meetings will be held and how special meetings can be called. Your board should meet at least once per year. The bylaws will contain more information about the company’s stock than the articles of incorporation, including the amount and types of stock the company may issue in the future. They should also contain information on when and where the annual shareholder meeting will be held. For both directors and shareholders, the bylaws should contain rules regarding proxy voting. The bylaws should contain guidelines on how corporate and financial records will be maintained. Additionally, it should outline a procedure for how the bylaws may be amended. Whether you’re currently the sole founder and board member, or you have a large board, be sure to have an experienced and knowledgeable business attorney by your side. Your corporation’s bylaws are important and you need to be confident you are adhering to state law. Next, the board must officially issue stock, granting each stockholder a paper certificate legitimizing their ownership. Since the board has officially issued the corporation’s stock, then the shareholders can convene their first annual meeting. Shareholders, who may be called stockholders, hold equity in the company. Equity is an ownership stake, which makes the shareholders owners of the corporation. Shareholders must meet at least once per year. For example, here is New York annual meeting requirement outlined in its BSC §602. The bylaws typically describe when the meeting will take place. During this first meeting, the shareholders must appoint the official board of directors. Usually, a person or group nominates certain individuals for the board who are then voted on by the shareholders. As the founder and initial director, you may put up individuals you trust for board positions. The shareholders may confirm your original board selections or new individuals may be voted in. In future annual meetings, shareholders will vote to replace directors. They may vote on major corporate decisions or proposed changes to the corporate structure, such as a merger or acquisition. Shareholders also have the right to vote on any decisions that would impact their stock holdings. As a corporation, you are going to need to keep detailed records, and Cooley GO recommends a Minute Book. This should include your articles of incorporation and bylaws, information on your directors, information on your shareholders, and the minutes for every board of directors’ and shareholders’ meeting. You should also keep detailed financial records and copies of reports filed with the state or federal government. Victoria E. Langley is a legal content writer living in the Pacific Northwest. She holds a B.A. in philosophy from Northern Illinois University and a J.D. from the John Marshall Law School of Chicago. She strives to combine her passion for the law and writing. 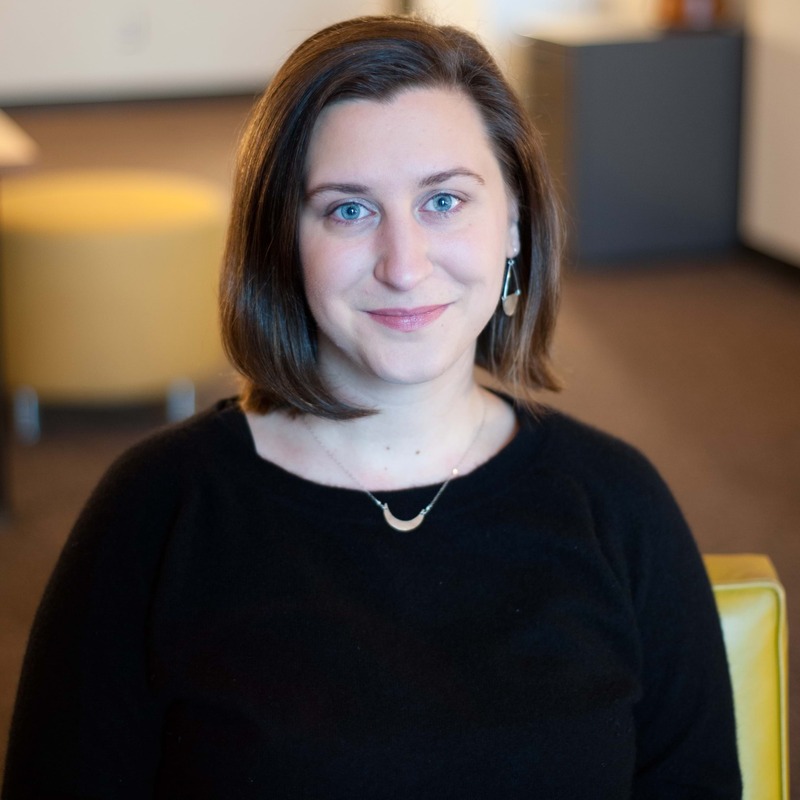 When she isn’t translating complex legal concepts and statutes into easy-to-read content, you'll find her brewing tea, reading science fiction, spending time with friends and family, and planning on making more banana bread.